SEER - Seasonal Energy Efficiency Ratio. 95°F (35°C)).The higher EER - the more energy efficient is the system. Remember that the EER energy-efficiency rating lists how many BTUs per hour are removed or “pulled out” for each watt of power it draws. 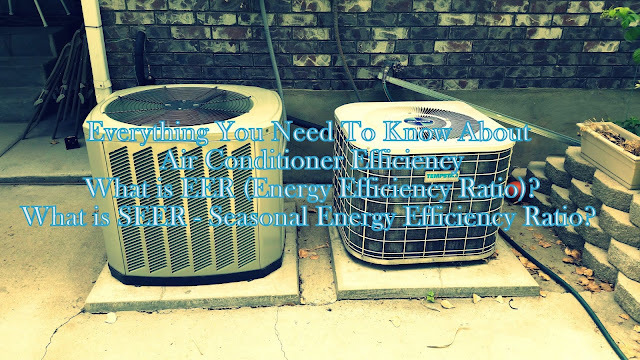 Room air conditioners generally range from 5,500 BTU per hour to 14,000 BTU per hour (1.5 kW - 4.5 kW). 1 Btu/h = 2.931x10-4 kW = 0.0299 kpm/s = 0.252 kcal/h = 3.986x10-4 hk = 3.939x10-4 hp = 0.2163 ft lb/s.